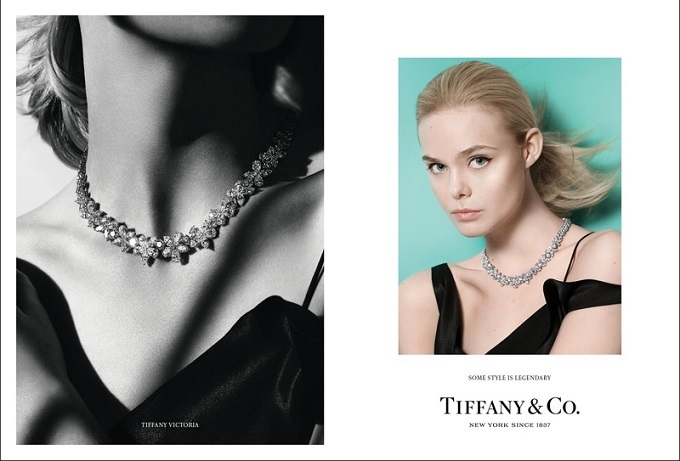 Tiffany & CO. celebrates its iconic collections in Fall 2016 legendary style Campaign. 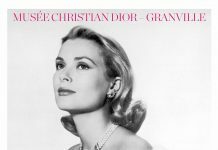 Tiffany & Co. unveils its fall 2016 advertising campaign, which celebrates the company’s legendary designs, featuring celebrity talent known for their unique style and point of view. The tagline – Some Style is Legendary – captures the timeless appeal of Tiffany’s iconic jewelry worn by women for whom Tiffany is a powerful means of self-expression. The Legendary Style campaign is a collaboration and creative partnership with fashion visionary Grace Coddington. This is her first-ever brand advertising campaign since becoming creative director-at-large for American Vogue. Coddington dedicated nearly 50 years – 28 years at American Vogue with 21 years as creative director – and 20 years at Vogue UK. “Tiffany – and its famed Blue Box – has always held special meaning for me,” said Coddington, who had a hand in selecting the talent. “To me this is not just an ad campaign, but an opportunity to portray a legendary house of luxury through modern portraits of uniquely talented subjects”. 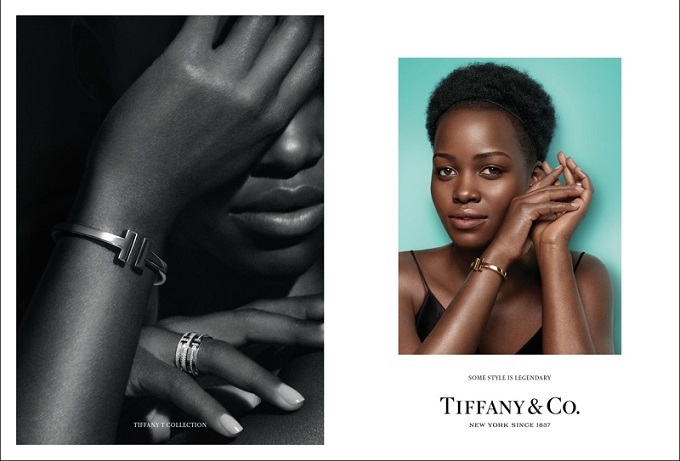 The authentic, powerful portraits include Oscar-winning actress Lupita Nyong’o, actress Elle Fanning, as well as maternal health advocate and model Christy Turlington Burns, and model Natalie Westling wearing Tiffany jewelry and photographed by David Sims. Mirroring the print campaign is a cinematic black and white video series directed by Sims, where each woman shares her interpretation of legendary style. Chosen for being true originals, this talented cast wears iconic Tiffany designs that reflect both their style and identity. Echoing her strength and vibrancy, Nyong’o wears the Tiffany T Square bracelet — an expression of confidence. 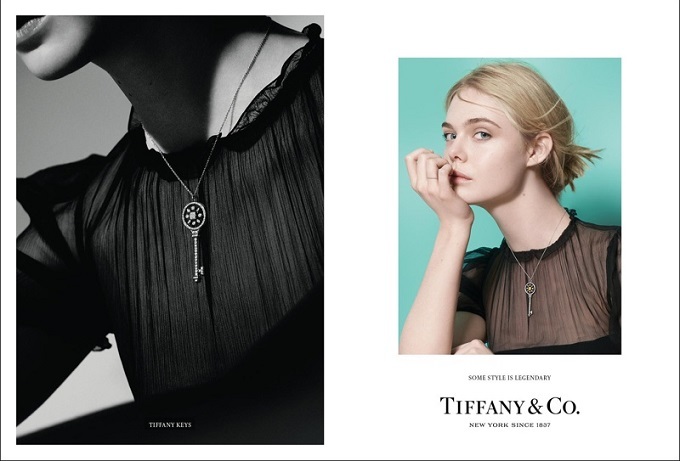 Dazzling Tiffany Keys are a symbol of a brilliant future, while Tiffany Victoria radiates glamour, which Fanning embodies as a young dreamer in the world of endless opportunity. Turlington Burns is a woman of elegance and purpose who finds beauty in simplicity, which she reflects by wearing Elsa Peretti Diamonds by the Yard and the new Tiffany T Square bracelets with diamonds, launching fall/winter 2016. 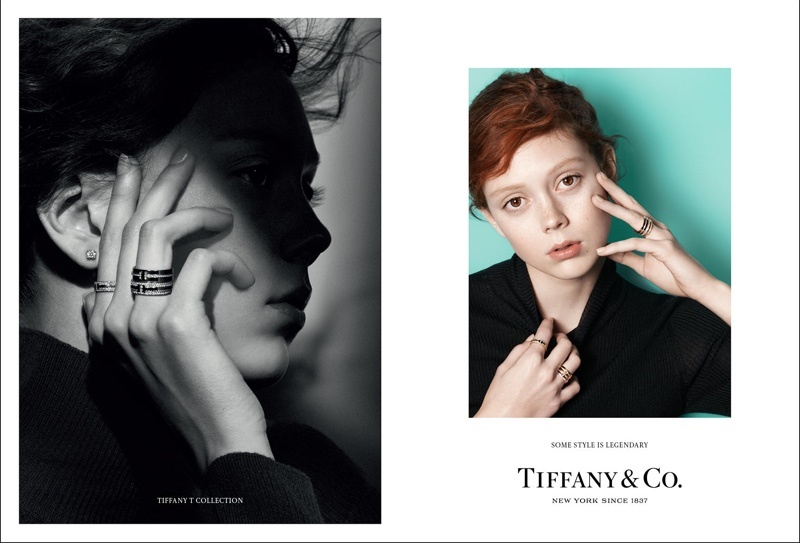 The latest iteration of the Tiffany T collection, Tiffany T Two rings also debuts this fall/winter. Worn by Westling, a seeker of freedom in New York City, the bold diamond bands are an icon for a new era. “For generations, Tiffany has defined the true meaning of legendary style. 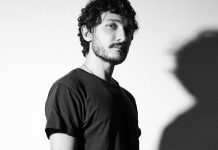 For our latest campaign, we set out to find the best creative talents both behind and in front of the camera, to present our iconic collections”, said Caroline Naggiar, chief brand officer, Tiffany & Co. “Who better than Grace Coddington, a style legend in her own right, to serve as our creative partner”. Women of substance, sophistication and style have worn Tiffany jewelry throughout the company’s 180-year history. The campaign imagery captures the way in which Tiffany designs transcend time, transforming the wearer and irrevocably changing the way they move through the world. Credits: © Courtesy of Tiffany & Co.